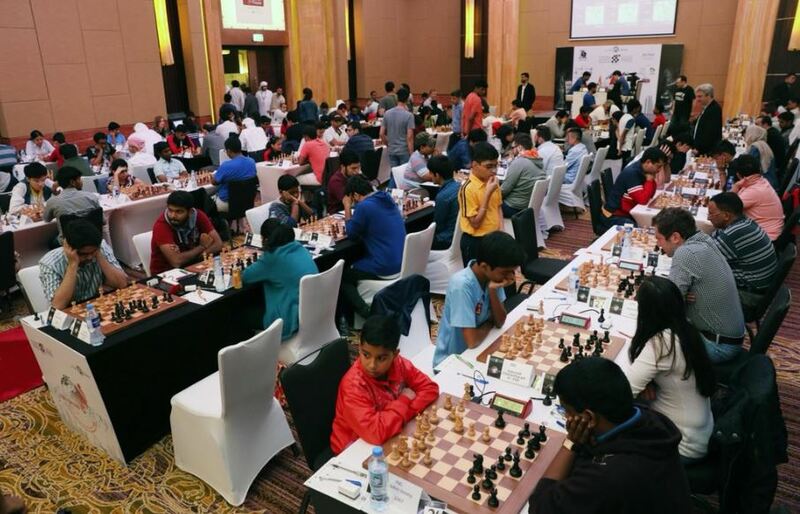 The Abu Dhabi International Open Chess Championship has commenced yesterday and Indian players have started making headlines from the very start. 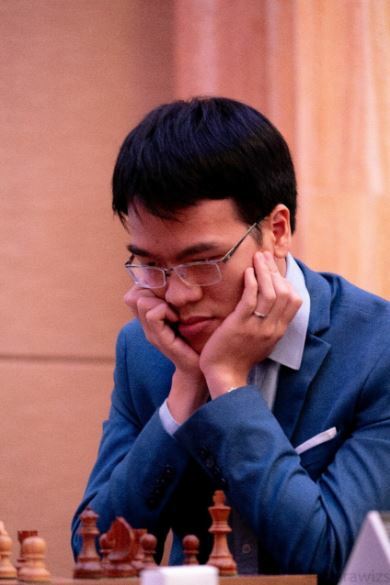 First and foremost upset is Rathanvel VS winning against very experienced and top-seeded Grandmaster Le, Quang Liem (2727) from Vietnam. 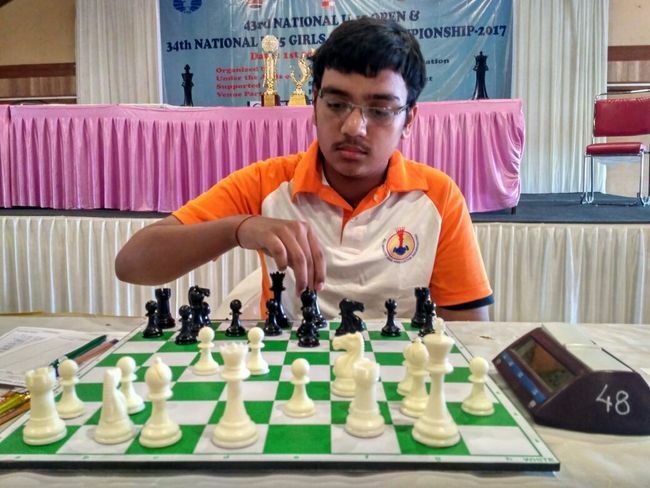 Then other major upset was that Sankalp Gupta drew against the Local hero Salem Saleh with a rating difference of 330 points. The Abu Dhabi Chess Festival is being held at Hotel Dusit Thani from 7th August to 15th August 2018. 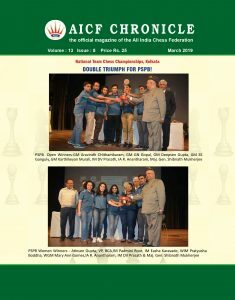 The tournament is organised in such a grand and well-coordinated manner that it has attracted 5 super GMs, i.e above 2700 Player. 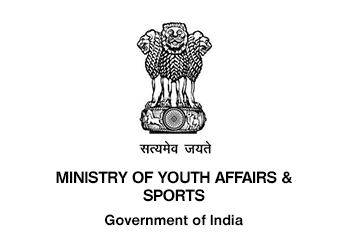 Players from 32 countries are participating making it most preferred tournament for norm seekers. Indian contingent is largest with 88 players in Masters group with almost same number in open section. The cut of rating for Masters section is 2100. It was evident that quite a few players from India will play among themselves. But even on the most of top boards Indian Players were paired against Higher rated players. Grandmaster Le, Quang Liem (2727) from Vietnam. On the first board, Rathanvel started with dynamic and recently popular Advance variation of Caro- Kann opening. Though Black forced him to give up exchange for pawn, it turned out good for white with good grip on the squares and Black’s passive bishop. White kept on pressing and pressurising that Black ultimately had to weaken his king’s position. Finally, good capitalization of Liem’s mistake and Rathanvel’s tactical prowess netted him thumping victory which he will surely cherish. 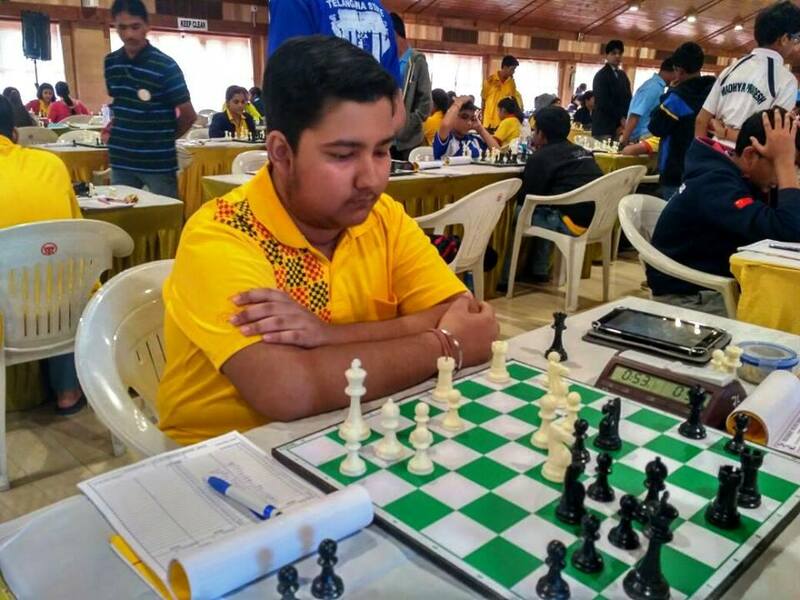 Koustav Chatterjee from India was lucky in his game against Sjugirov (2677). Sjugirov had good combination but missed finish. Bhakti Kulkarni from India comfortably drew with higher rated Paligras. Bhakti gave no chance for the opponent to complicate thing and the game soon drifted to minor piece equal pawn ending which eventually led to draw. UAE’s prominent player GM Salem Saleh was in good spirits after the opening- Bogo Indian against Sankalp Gupta. Sankalp was also lucky to escape with draw as Salem Saleh missed mating combination with 50.Qh6 and Bf6 idea. Probably time pressure was culprit for such missed opportunity. In another upset, GM Murali Kartikeyan had to content with draw against Hejazipour of Iran. He tried his best but queen ending could not allow him to score full point. DK Sharma of India won against Tabatabaei in Sctoch Opening. Black forced unconventional king moves, made oppenent to come out of danger zone and destroyed his self kingside which white converted eventually. In Indian pairing V Prannav drew against GM Shyam Sunder and Pranali Dharia also drew against Abhimanyu Puranik. 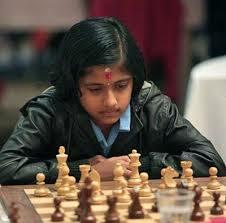 Rakshitta Ravi played a creative game to beat Sinarov Javokhir (2488). It was really out of text book paper for young girl. Other than few good results, it was bad day for Indian girls which they will surely reverse in future rounds. India had a good show in Open section as a lot of them are playing in Upper half and won convincingly.